Note: The information within this article concerning stores and prices is current as of March 2015. 10. MYSTAR, the representative cosmetic skin care brand for Hokkaido is extremely popular among women! Hokkaido is known in Japan as a place with delicious food. 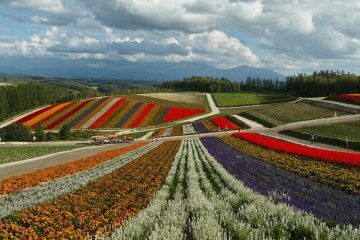 Though there are few wide-open fields in Japan, Hokkaido, which has the largest area of all the prefectures, has well-developed agriculture and dairy industries. 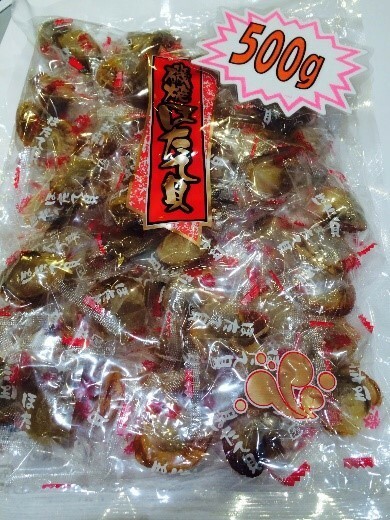 Because of this, Hokkaido is famous for its vegetables, dairy products, and in the sweets industry, its chocolate. 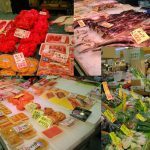 Additionally, because Hokkaido is surrounded by ocean, there are numerous fishing ports, so seafood and seafood-based foodstuffs are also popular. Due to these circumstances, the majority of souvenir options are tasty food. 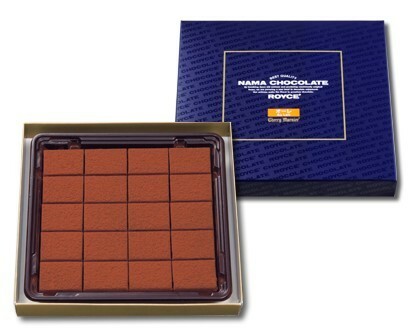 If you ask someone to give an example of a Hokkaido souvenir, “Royce’,” the representative brand of Hokkaido souvenirs, is the name that comes up. 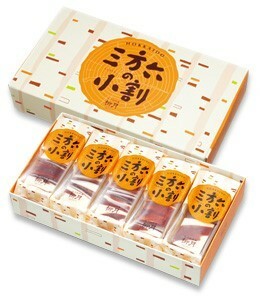 Made using Hokkaido-produced fresh cream, this tremendously popular chocolate easily melts in your mouth. With an outside covered in cocoa powder, this delicious chocolate has an incredible depth of flavor. This is an item that even people from the area go out of their way to buy. 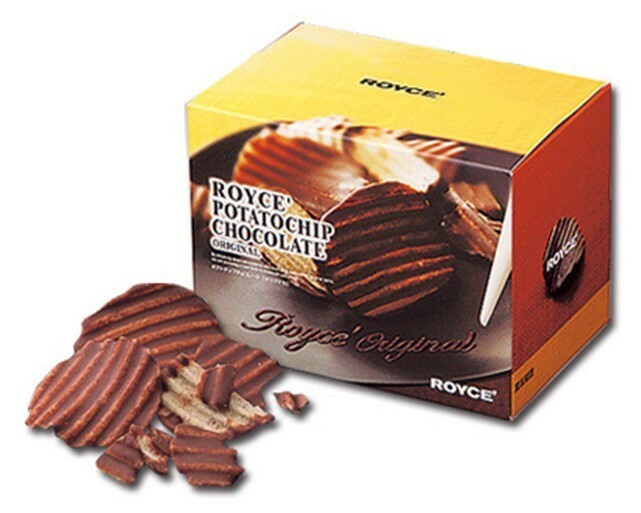 Made using Hokkaido-grown potatoes and a coating of rich Royce’ chocolate, the saltiness of this product’s flavor combination is particularly popular among younger generations. 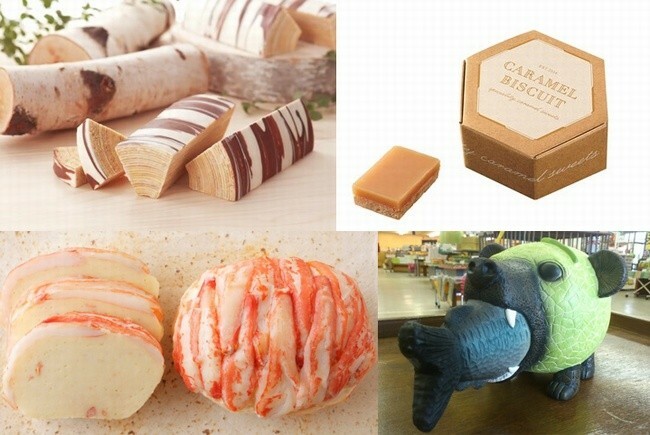 These are chocolates with a wide variety of different animals with lovable faces. 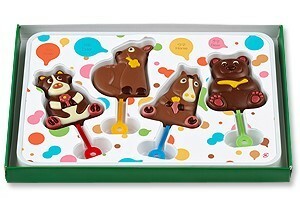 Four different animal chocolate pops come in a boat-shaped box, so the presentation is especially cute! This souvenir is recommended for children. It is located in the 3rd floor joint facility that connects the domestic and international terminals. Inside, you will find Japan’s first in-airport chocolate factory and museum. Also, there is a shop full of original chocolate. 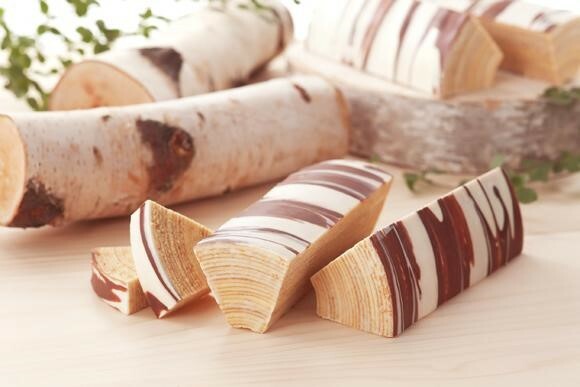 This baumkuchen is decorated with chocolate of two different colors meant to emulate a Japanese white birch in appearance. When you cut it, it looks like a real white birch. 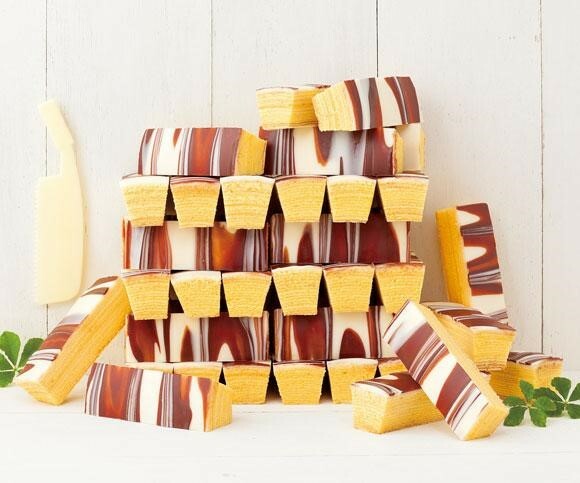 In terms of flavor, it has both the remnants of the original mild flavor of baumkuchen in combination with the rich flavor of the two chocolates on the white birch side. It is extremely delicious. It was this that my friend in Hokkaido recommended to me. I highly recommend this to baumkuchen fans. 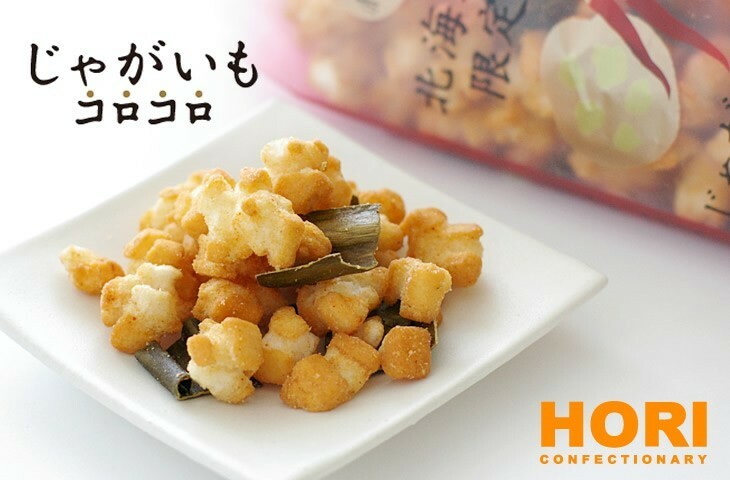 The simple, rustic flavor created by the liberal use of Hokkaido’s carefully selected ingredients is easy on the palate, so this item can even be enjoyed by older generations! There are probably no children in Japan who have never eaten caramel by Glico. That’s how famous Glico is as a sweets company. 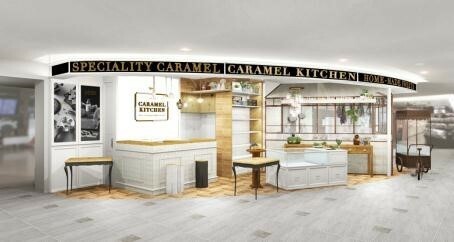 In the summer of 2014, Glico opened its first caramel specialty shop, the Caramel Kitchen. It immediately became popular, and it is always bustling with customers. The usual Glico products are aimed at children, but here at the Caramel Kitchen, you can also find products to satisfy an adult’s palate. My number one recommendation are the Caramel Biscuits. 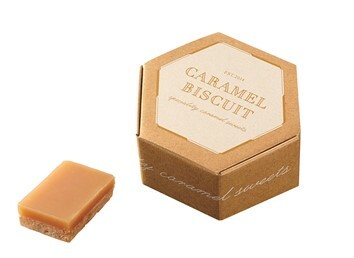 These consist of rich biscuits made with ample amounts of Hokkaido butter layered with fine caramel. The dual layers of caramel and biscuit combine in your mouth, creating the greatest texture. 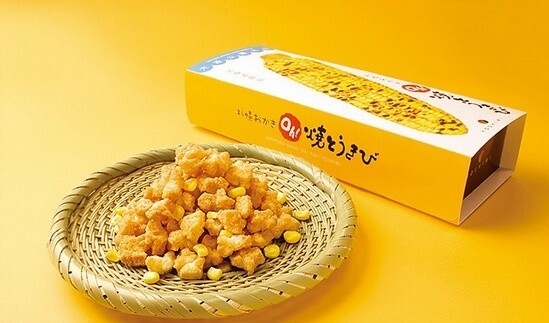 Quickly becoming a Hokkaido staple, this okaki has a light texture and makes use of delicious corn as a primary ingredient. Spread through word-of-mouth as being “delicious,” this treat’s secret lies in its use of freeze-dried corn. 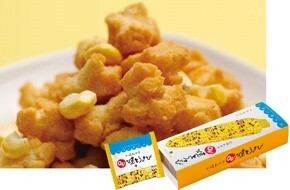 The combination of okaki’s crunchy texture with the light texture of the freeze-dried corn creates a deep flavor. 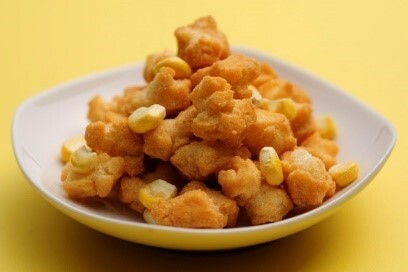 Plus, the bold addition of round corn kernels rolling around in your mouth is bound to leave you wanting more. 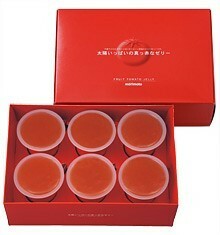 This is a jelly made using Hokkaido-grown Campari (Van Gogh) tomatoes. The jelly has a high sugar content, and is packed with nutrient-rich tomatoes, an idea that has received awards in numerous contests. 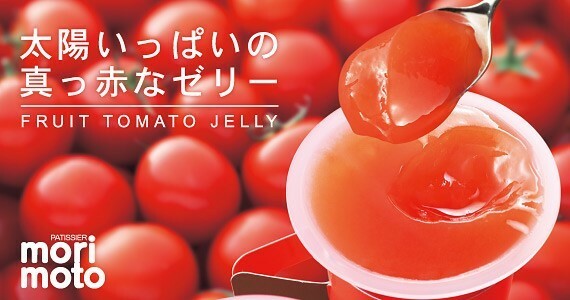 This is a treat that, according to foodies, “even people who hate tomatoes should eat.” When you actually bite take a bite, you can barely even taste the tomatoes because of this jelly’s natural sweetness. It is truly a fruity jelly. 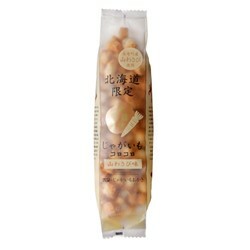 This is a sweet made using mashed high-quality Hokkaido-grown potatoes combined with rice crackers. It is quite savory. The Hokkaido-grown kombu paired with superb seasoning is quite a match. Plus, the flavor doesn’t disappear as you keep chewing! This is a flavor idea that only could have come out of Hokkaido. There are also hints of red chili pepper and wasabi. Feel free to enjoy this delicious treat. 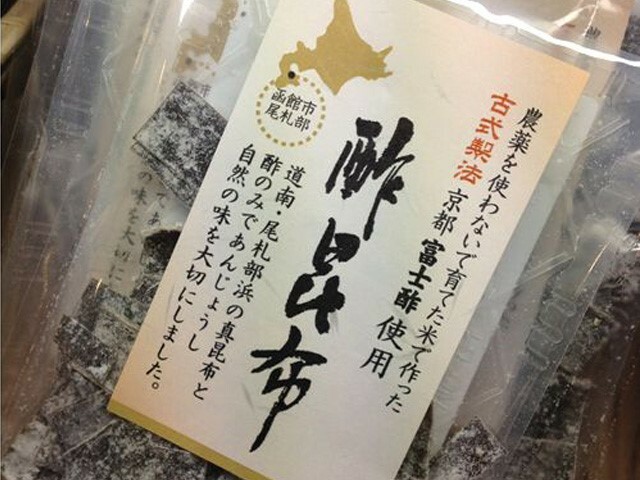 Su-kombu that is made with kombu and organic is actually very sweet. The white powder on the outside is mannitol, the ingredient that makes this kombu sweet—no sugar is used. The combination of vinegar, plus high-quality pure kombu covered in the sweetener (AKA: white powder), makes for a superb flavor that satisfies the palate! 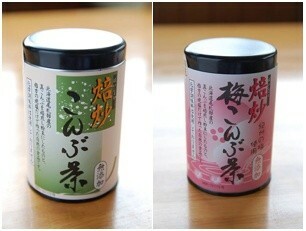 Aside from foodstuffs, I also recommend the kombu tea and plum kombu tea. This yaki hotate has a cute appearance that looks as though you took a scallop, squeezed it, and made it into a more compact size. Though it is dried, the moment you put it in your mouth you can feel the savory, grilled flavor expand. 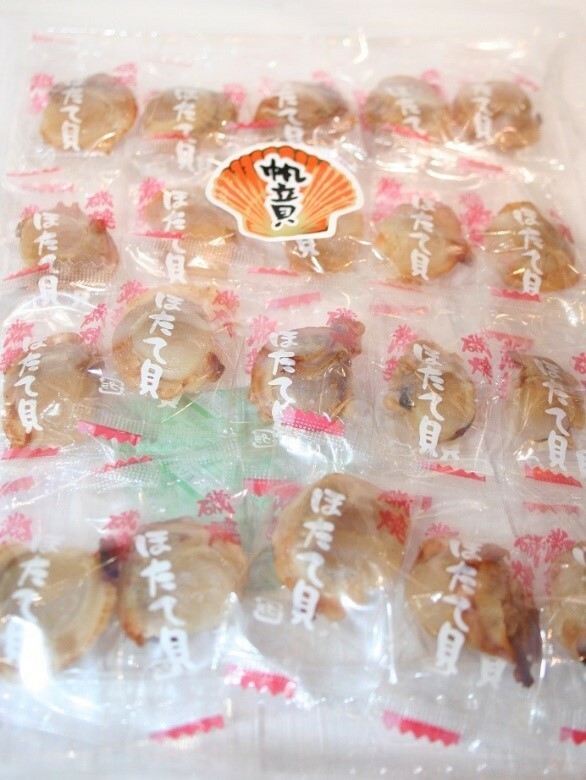 Dried items are incredibly popular as a means of delivering Hokkaido’s greatness as it is. There is no doubt that this boundless deliciousness will be a hit with people who enjoy seafood. These are packed in individually wrapped bags, so they will stay fresh for anyone who eats them! 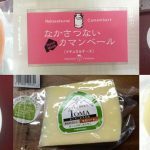 – Why: you can taste Hokkaido’s delicious ingredients as though you are there. it should also serve as a good snack for people who enjoy alcohol. 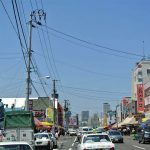 Kamaei is a chain with a long history, originally founded in 1905, and has served as a specialty shop for kamaboko in the town of Otaru. I can say personally that it is extremely delicious! Note: Kamaboko is a traditional Japanese dish made by kneeding white fish with starch and heating it. It has a flexible texture, and is characterized by its faint sweetness from the fish. Long ago, it was once considered a high-class item. Though the shop is in the airport, you can eat it freshly-fried on the spot, or you can get take-out! An option that is particularly popular among regional fans is the bread roll, a mysterious food item created by wrapping the kamaboko in bread. 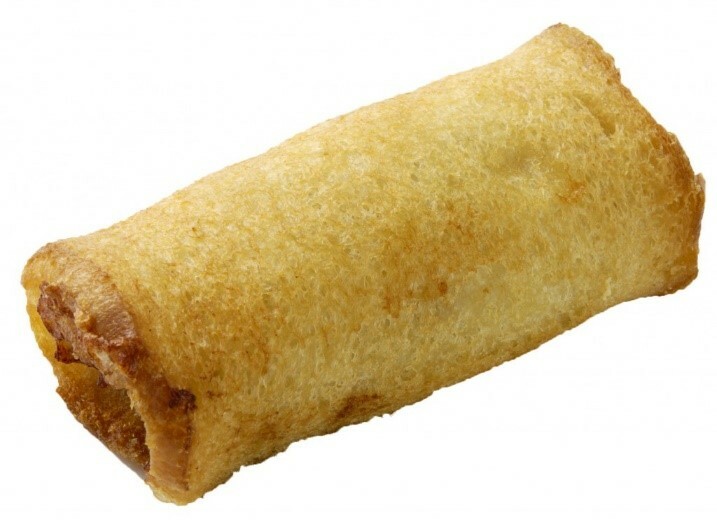 If you opt for take-out, it can get oily, so try to enjoy it fresh! 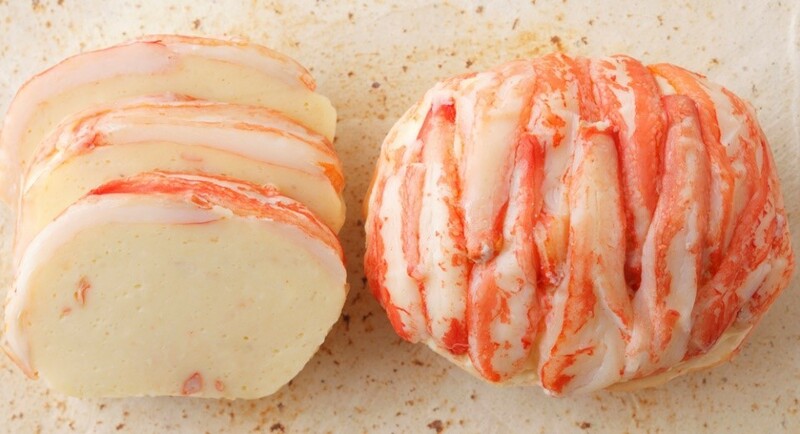 An item that is good for souvenirs is the “kani koura.” These are images of Hokkaido-bred crabs recreated in the shape of cute, round sushi balls. 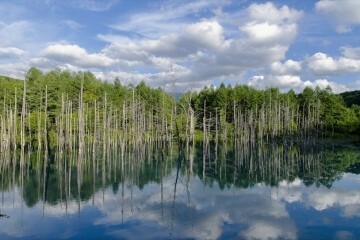 In Hokkaido, where nature is abundant, you can find a wealth of raw materials. You can use those materials to create not only foodstuffs, but also cosmetics. 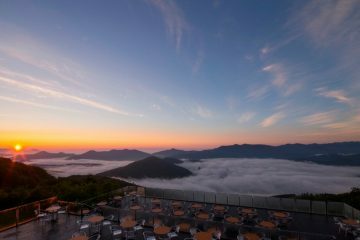 MYSTAR cosmetics are made using precious, fully-ripe honey found in the town of Engaru in the Doto region of Hokkaido. Because of this honey, these cosmetics act as an intense moisturizer and protect against dry skin. They are easy to spread to coat both your hands and lips, so they are perfect for people with dry skin. You can also put them in your bag and carry them with you so that you can use them anytime you want. Ever since its appearance in 2009, MELONKUMA has become a household name and dominated Hokkaido’s local mascot industry. What I am going to introduce here is a kind of magnet. The town of Yubari in Hokkaido is the production area for melons. Also, because there is bountiful nature in the area, you can also find bears. 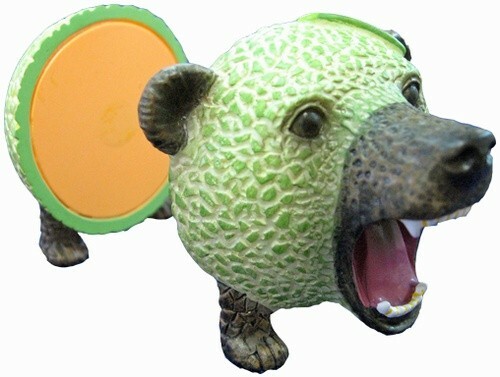 At first glance, this mascot that combines the Yubari melon with Hokkaido’s bears is frightening (in fact, when this character appears at events held at nursery schools, small children often cry). But, because there is not actually anything to fear, MELONKUMA is quite popular. This is a round magnet, but you can split it in half. When you look inside, you will discover that the inner-portion is the color of a melon. In addition to being a unique and interesting souvenir, it is also practical because you can use it as a document clip. 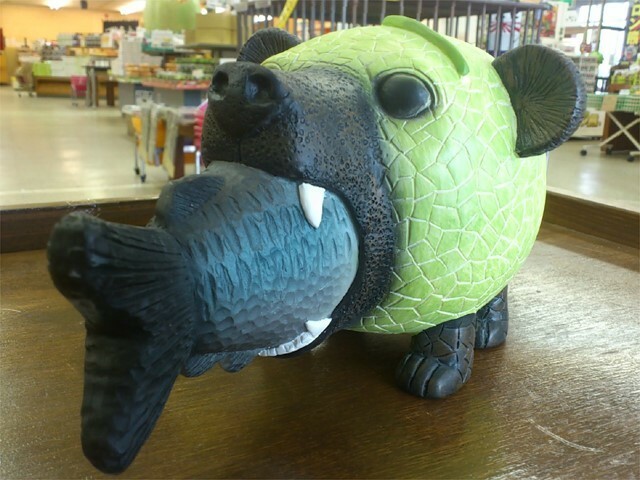 There are numerous varieties of MELONKUMA goods—the coin bank is also quite popular! – Why: I highly recommend using this at your desk. There’s no doubt that whosoever receives this will become the talk of the office! 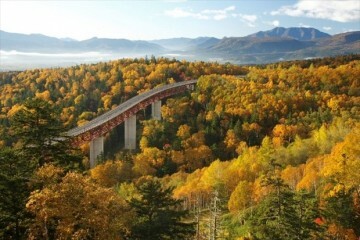 At times when there is an increased number of travellers, such as between July and September, the New Year, and Golden Week, not to mention any other holiday, the airport can be extremely crowded. It is best to allow plenty of time for checking in, shopping, and waiting in line for the restroom. – I want to shop, but my traveling partner doesn’t. Where should they wait? 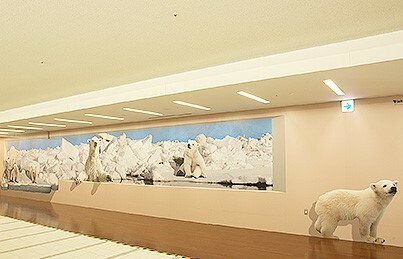 There are numerous leisure facilities located throughout New Chitose Airport. Hot water is delivered daily directly from a spring! There is an open air bath, a relaxation room, not to mention an esthe and restaurant. Note: There is a special late-night fee for entering after 1AM. Doraemon Entertainment Facility: Exciting Doraemon Sky Park! 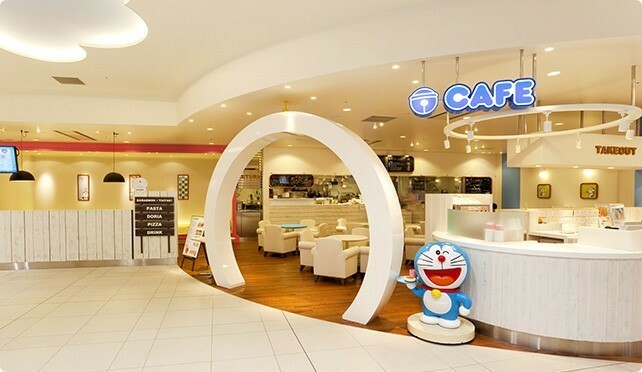 This is the world’s first airport-connected Doraemon theme park! There are attractions themed around Gadgets, as well as cafes and shops. 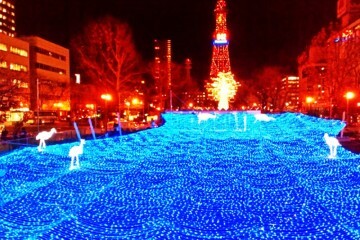 Note: If you spend more than ¥2,000 in a single day, your next hour is free. Aimed at children over 12 months and under 120cm. All children must be accompanied by parent or guardian. Animals seem to jump out at you from the walls! This area is full of trick art.